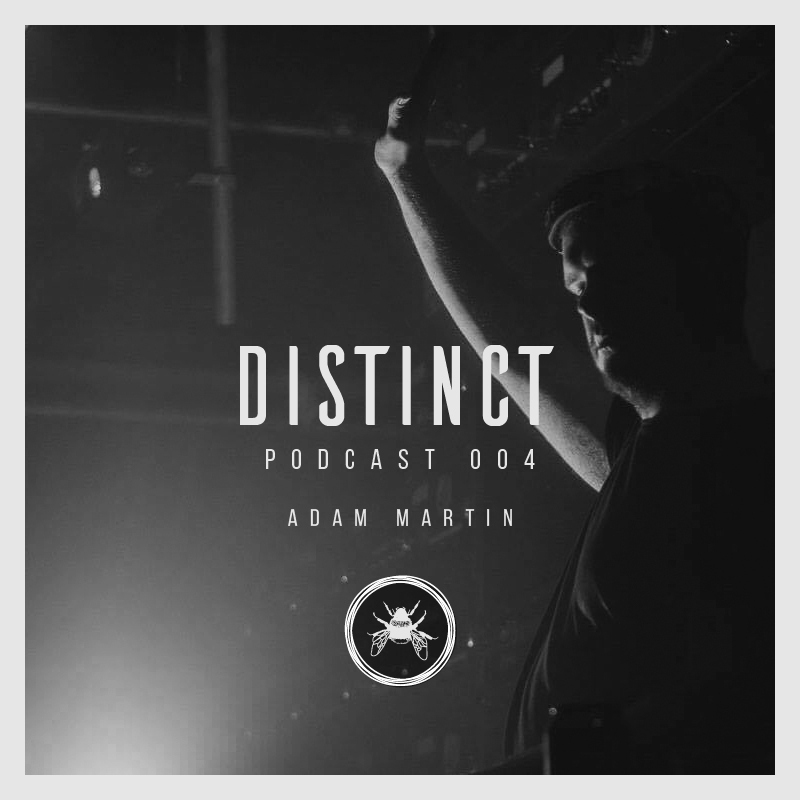 The 5th Distinct Podcast is a back to back mix from 3 of our residents: D.R. 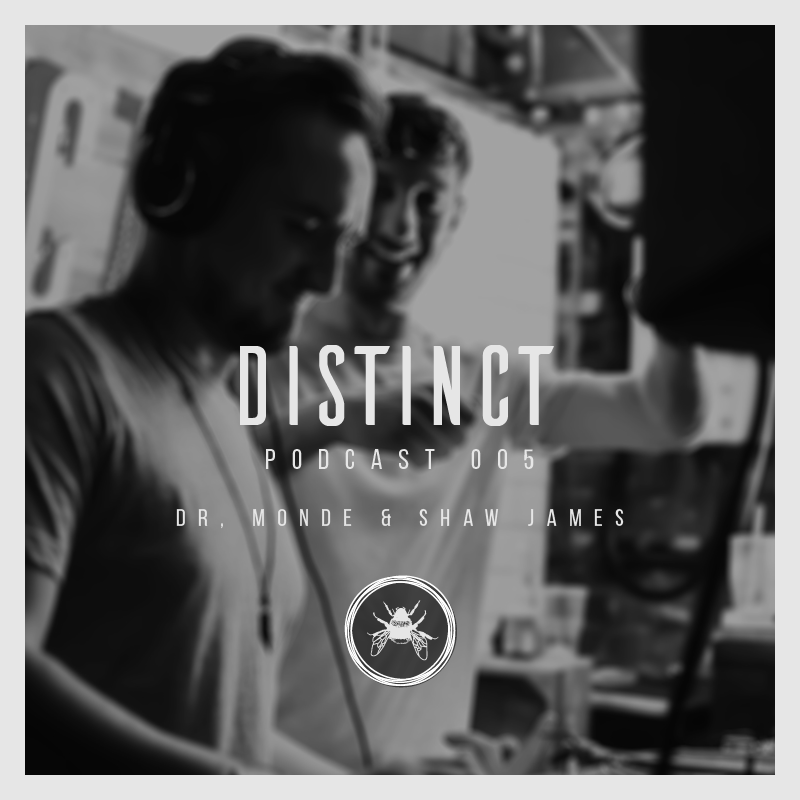 Mondé, & Shaw James. 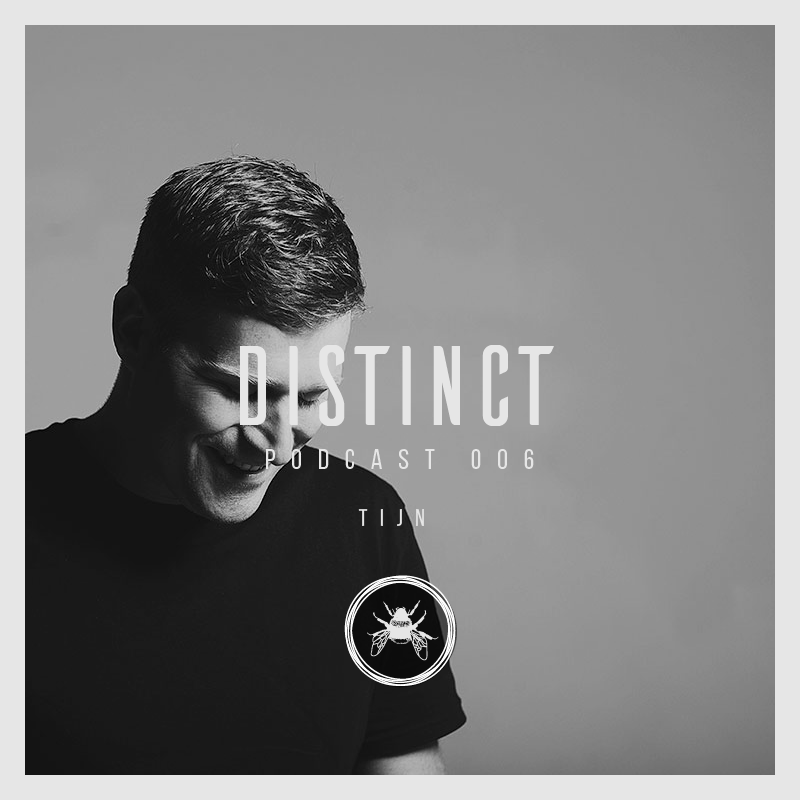 With tracks from Jun Akimoto, Cabanne, Mihai Popoviciu & more.